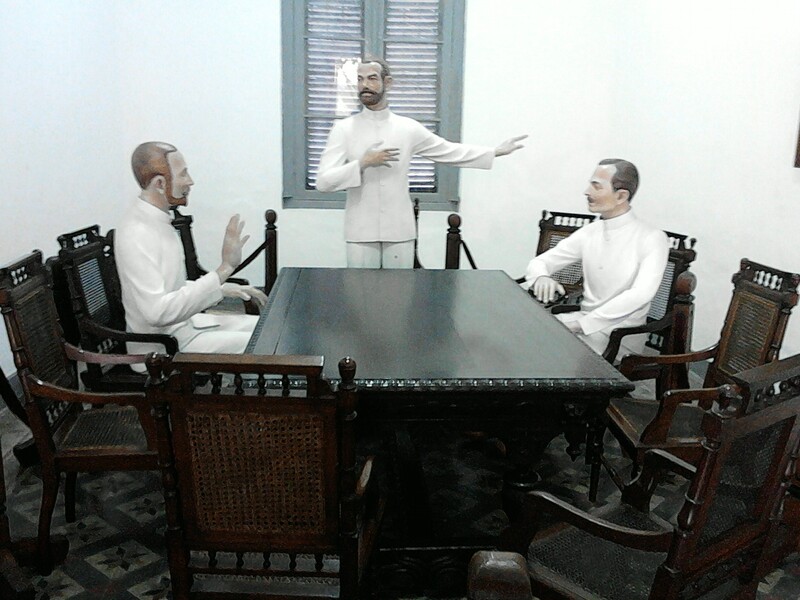 Museum Kebangkitan Nasional or the National Awakening Museum is located on Jl. Abdurahman Saleh No 26 Jakarta Pusat. 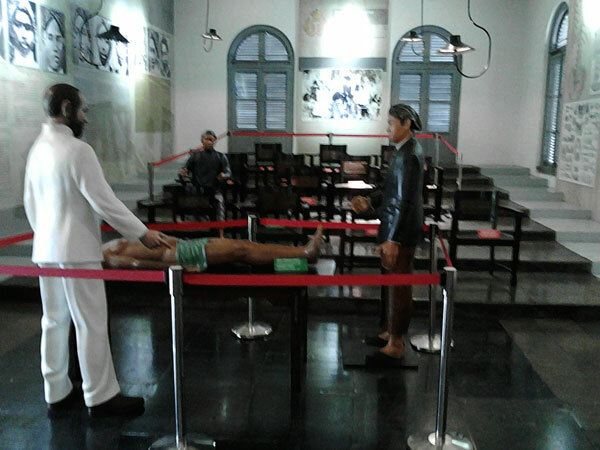 The National Awakening Museum was first used as Javanese Medical School or STOVIA (Tot School Opleiding Van Inlandsche Artsen). Built in 1899 and was officially adopted for STOVIA education in 1902, a Dutch medical school for native students. Built as a medical school by Dutch military engineer corps, the building is more like a fortress or military dormitory than a medical school. The facade above the main entrance is classical Greek, but the main entrance itself is a colonial fortress. Its iron gate and the absence of a porch or veranda accentuates the fortress style of the building. The student came across all over Indonesia. They are about 9 – 10 years studying medicine and education are required during their stay in the STOVIA dorm. Besides studying medicine is a must, they also perform other activities such as discussion, study club, sports, art and culture, and even lead to the formation of the modern non political organization called Budi Utomo.